The original Swiftwick sock. 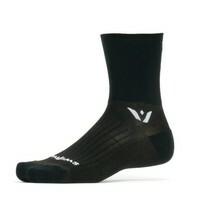 Nylon in the heel and toe provide maximum durability. 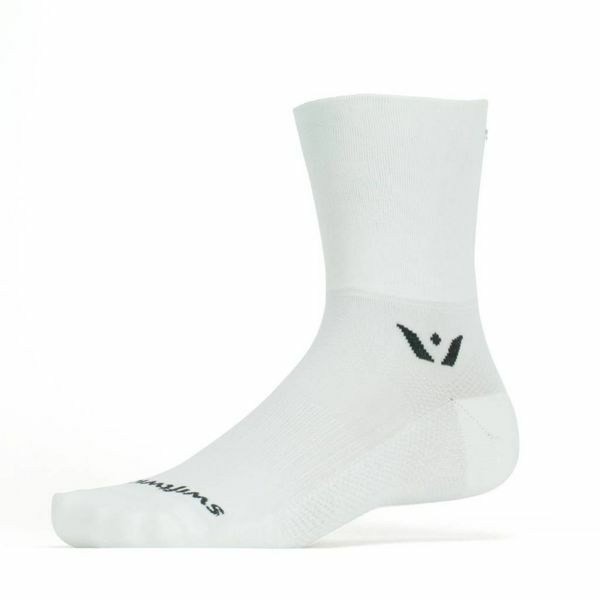 The ideal sock for mountain biking, gravel races and other adventures where durability is important. The Four quarter crew sock has our signature double-cuff construction for added support and is our most popular sock height for cycling.